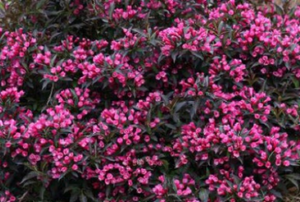 Deal with overgrown shrubs the right way, and make your landscaping look beautiful. 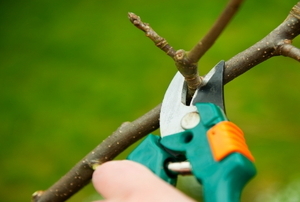 We team up with Jacky Surber to look into some common pruning mistakes and how to fix them. 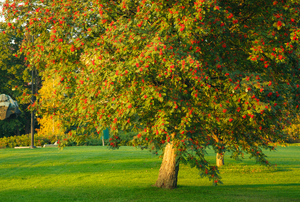 Pride yourself on a unique landscape? 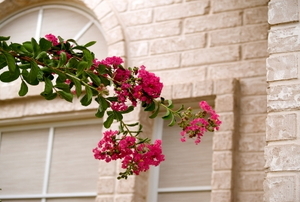 Properly pruning your crepe myrtle promotes a healthy tree and successful blooms. 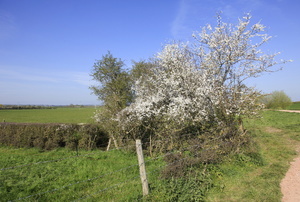 Blooms pop up in early spring. 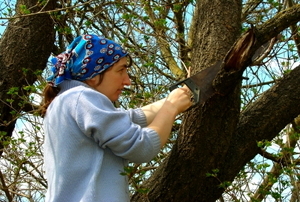 Pruning is very important to help the tree look healthy. 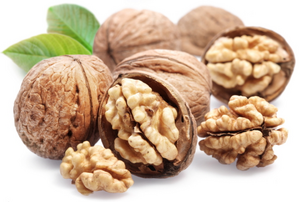 The long-term health and production of your walnut tree depends heavily on your pruning techniques. 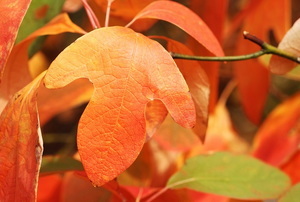 Although sassafras is fairly low maintenance, it does require pruning to create a healthy, well-developed tree. 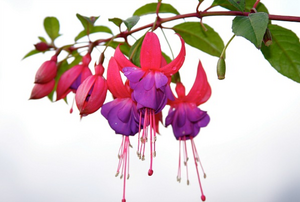 With some focused pruning, your fuchsia can increase in size, production, and appeal. 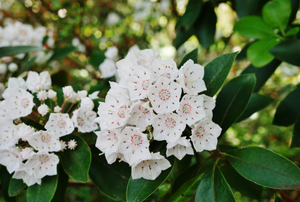 Pruning your mountain laurel should be subtle and well timed. 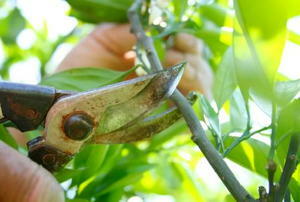 Pruning is pivotal to the success of your plant. 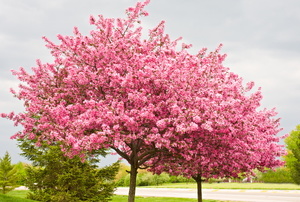 Proper pruning is key to prolific blossoms. 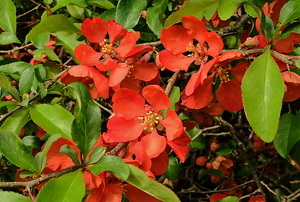 Summersweet is a blooming shrub. 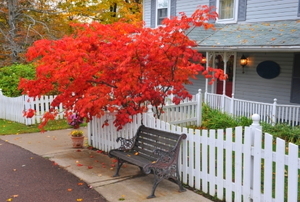 One of the more handsome trees that can be grown in your landscape is a maple tree. 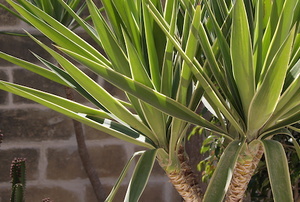 Your yucca can stand a good trim. Trust us. 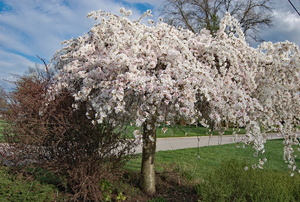 Weeping cherry trees are a lovely addition to any landscape. 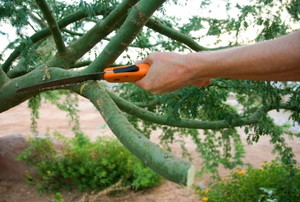 Here are the specific cuts to safely remove branches. 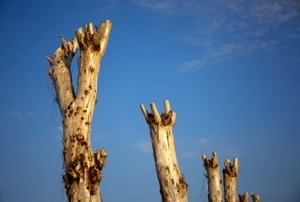 From Branch Axil to Woundwood, here are the terms you need to know. 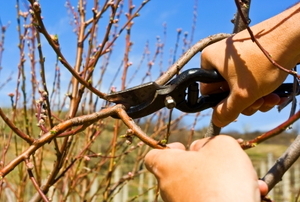 3 types of pruning and how and why to do them. Here are 5 things to avoid. 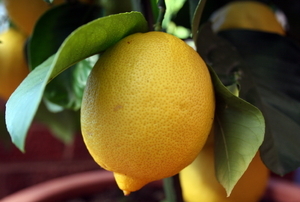 Keep your backyard lemon trees healthy and productive by knowing how and when to prune them. 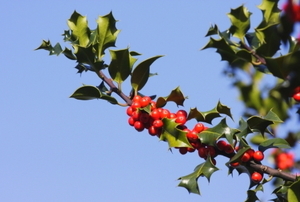 Encourage healthy tree growth and ample berries by conducting regular trimming. 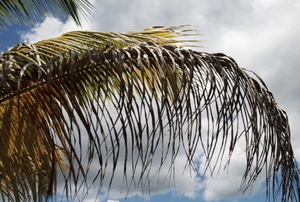 Brown, dried fronds can make your palms look shabby. 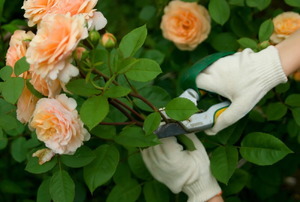 Spruce things up with a quick trim as needed. 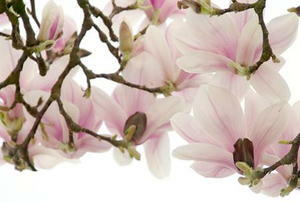 Prune the right way and keep your magnolia tree tall, healthy, and beautiful. 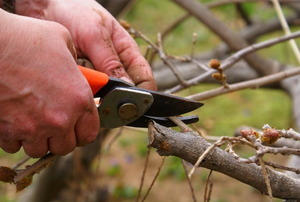 Here are the very basics on why to prune and what to cut. 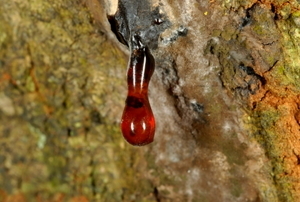 What to do, and not do, for your wounded tree. 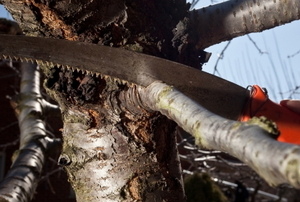 From year 1 to mature tree, when and how to get the job done. 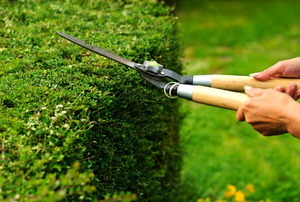 Pruning a shrub or tree is a great way to keep it healthy and thriving. 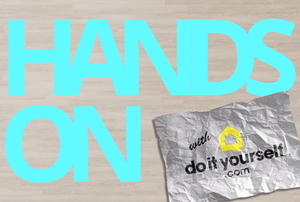 You've got the tools, what do you do with them? Careful how you lop it off. 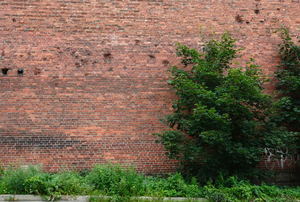 How to pick your moment. 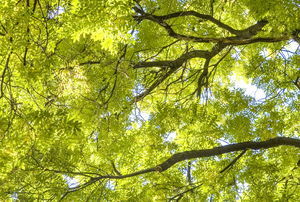 Trim your trees into shape, and health. 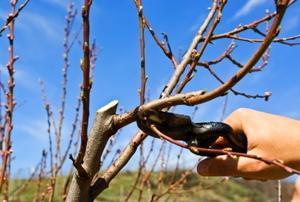 Keep your peach trees bearing healthy fruit for years to come. 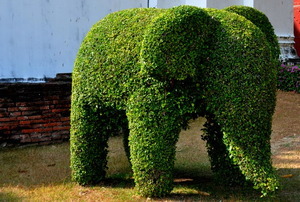 It is a very simple task to cut bamboo. 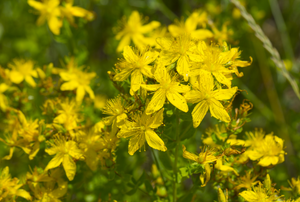 The plant is hardy and difficult to kill as long as it has water. 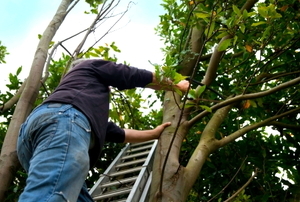 Keep your tree healthy and shapely with regular pruning.